Wine Dinner At Nick's Fishmarket Maui! Travel a few hours across the pacific, land at Kahului Airport on the island of Maui and drive thirty minutes south on Mokulele Highway. 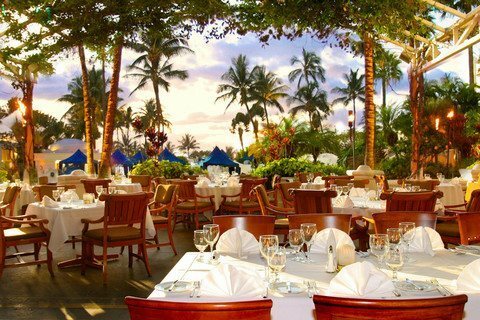 Take a left onto Wailea Alanui Drive and arrive at the legendary Fairmont Hotel. Inside the breathtaking hotel you will find a spacious, award winning restaurant with open, scenic views of the pacific, mouthwatering cuisine and a 2,000 bottle wine cellar.  Nick’s wine cellar has been given an award of excellence by Wine Spectator Magazine for having one of the most impressive restaurant wine lists in the world featuring French Bordeaux’s, Italian Barolos and not to mention the best of them all, Levendi! A few weeks ago, on March 28th, Levendi was lucky enough to host a wine dinner at this gorgeous restaurant. Needless to say the event was a tremendous success. Senior Executive Chef, Geno Sarmiento, prepared a five course meal which consisted of Greek Style Calamari, Diver Sea Scallops paired with Levendi Sweeney Ranch Chardonnay, Seared Ahi paired with Levendi Sweetwater Ranch Cabernet Sauvignon, Lamb Placourakis paired with Levendi Stagecoach Cabernet Sauvignon, and Baklava Greek Vanilla Yogurt and Fresh Berry Compote paired with Levendi Late Harvest Viognier. It was a night we won’t soon forget. Thank you to everyone that joined us at the event, as well as Chef Geno and everyone a Nick’s Fishmarket Maui for making the night possible. We hope you enjoyed it as much as we did! Next time you find yourself in Maui stop by Nick’s for dinner, or even just some pupu’s and enjoy a refreshing glass of Levendi!